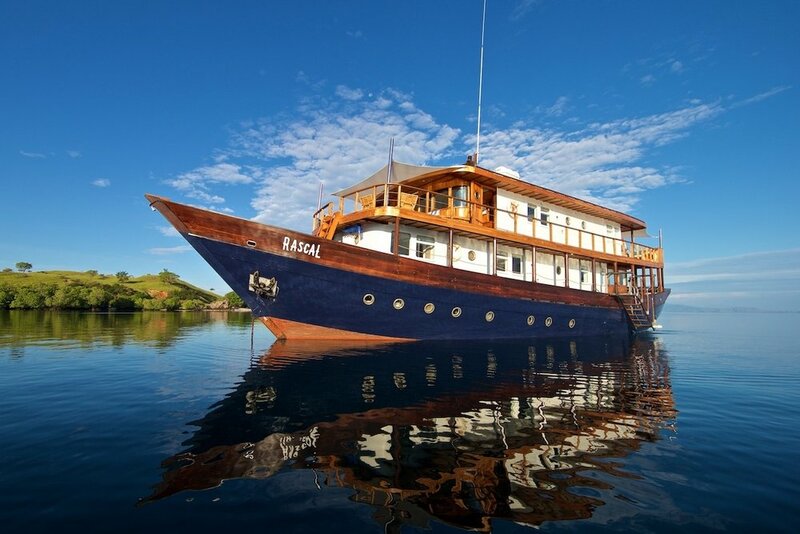 Chartering a private yacht is the perfect way to experience the spellbinding beauty of Indonesia. Our handpicked collection of luxury yachts such as Amanikan, Alila Purnama, Dira, Dunia Baru, Lamima, Mutiara Laut, Silolona offers an unrivalled means of exploring the famous sites & countless secrets of this magical archipelago. Our yachts offer exceptional accommodation and service, combining tradition, elegance and modern comfort. 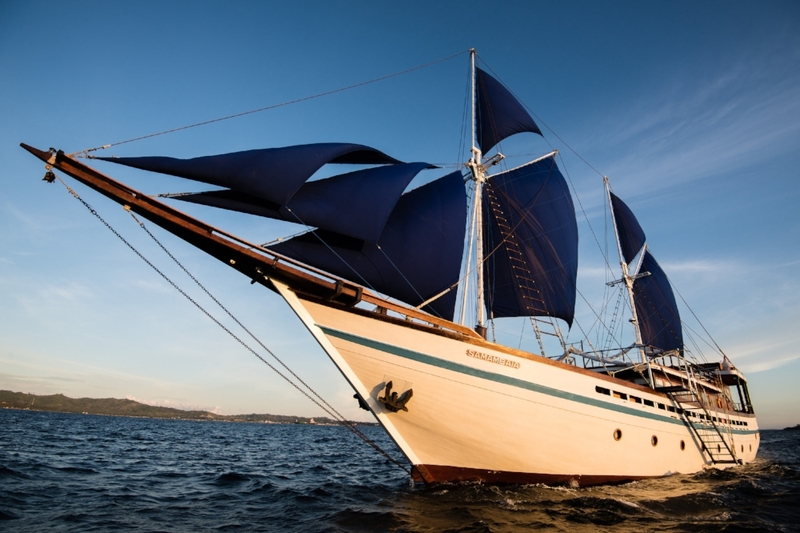 Discover our charter fleet to find a stylish yacht that suits you and your Indonesia travel needs. Complete our contact form or send us an email and we'll get back to you shortly.